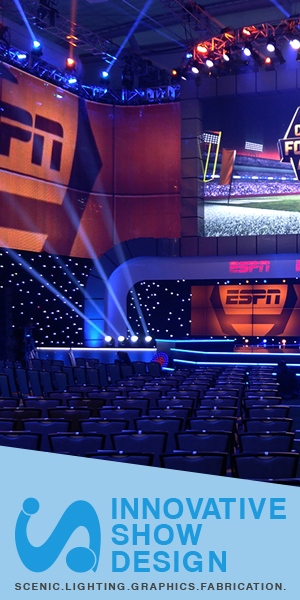 With a focus on the little details, Outsight hopes to bring a higher level of durability and usability to the broadcast LED lighting market, counting clients such as CNN. 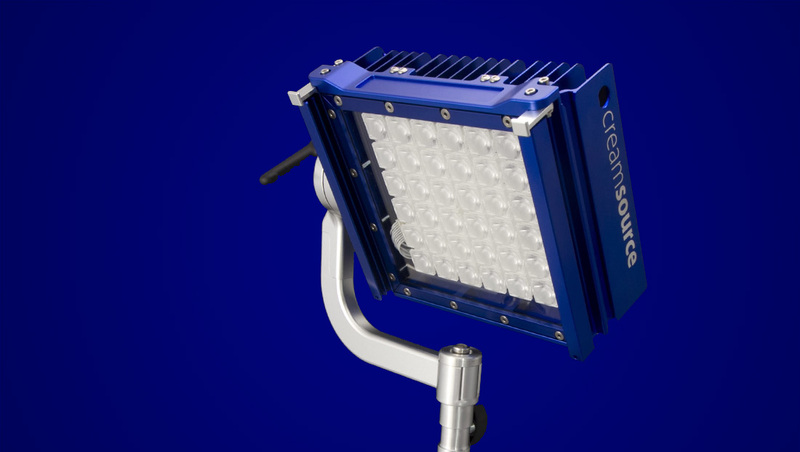 The Australian lighting manufacturer showcased its complete Creamsource line, including the recently announced Micro, which features a compact, ultra-portable form factor and a CRI/TLCI rating of greater than 90. The unit is also IP65 rated, built to withstand all weather conditions. “When you’re shooting, you don’t want to have to worry about the lights in the environment and the weather conditions around you,” added Russell. The units come in a variety of kits and work with standard battery mounts. The Micro will ship in May and is priced at $995 for the basic kit. Outsight is available through various dealers including Barbizon and 4Wall in the U.S.